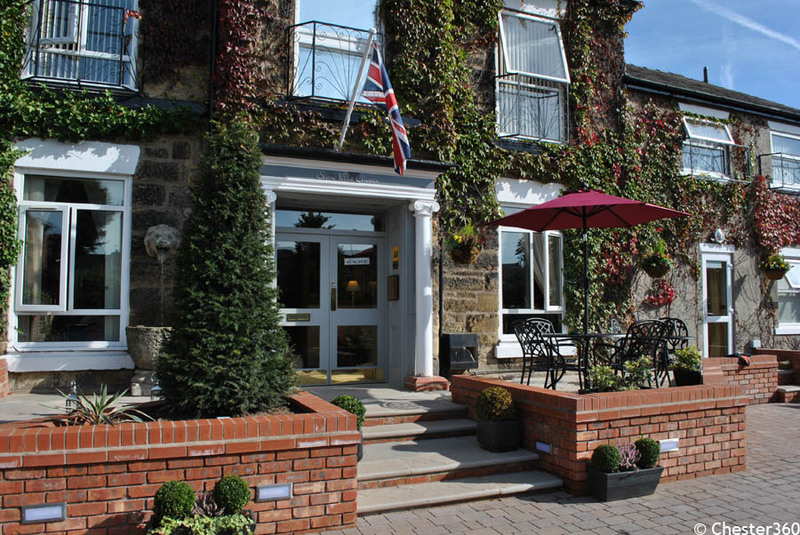 Chester Stone Villa is an award winning hotel/guest house located in a quiet cul-de-sac just off Hoole Road in Chester. 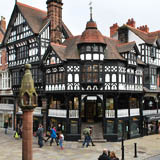 The Hoole road is close to Chester train station and is a desirable area with many other hotels and B&B's. 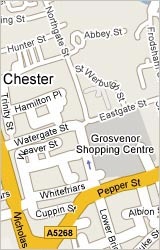 Less than ¾ mile to the centre of Chester.